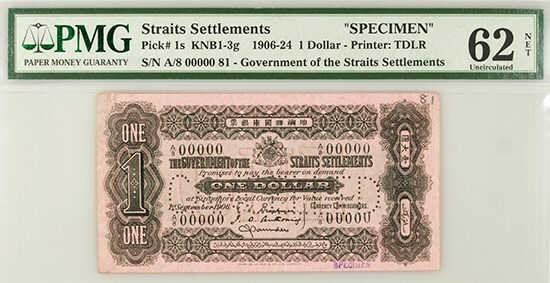 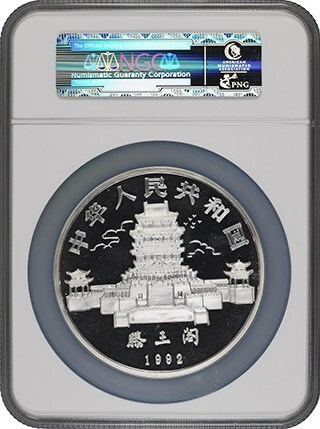 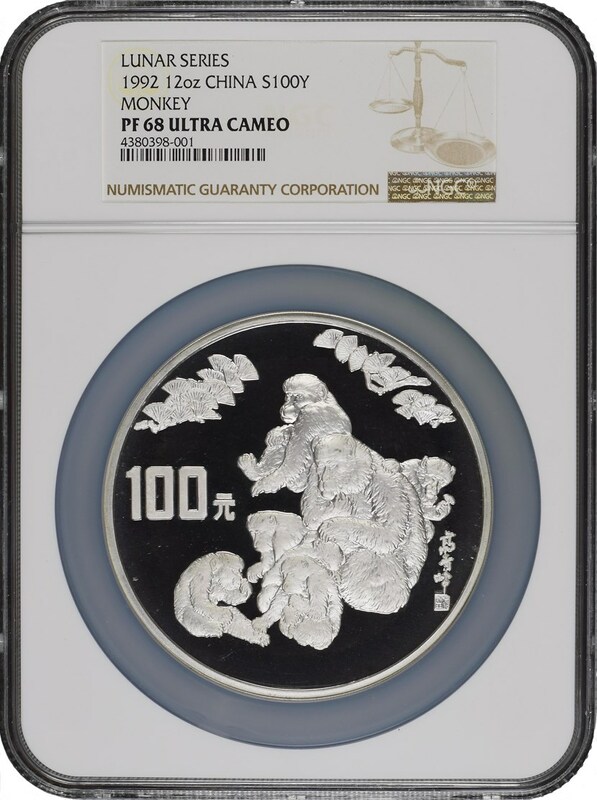 PMG-certified banknotes and NGC-certified coins are among the highlights of the Singapore auction. 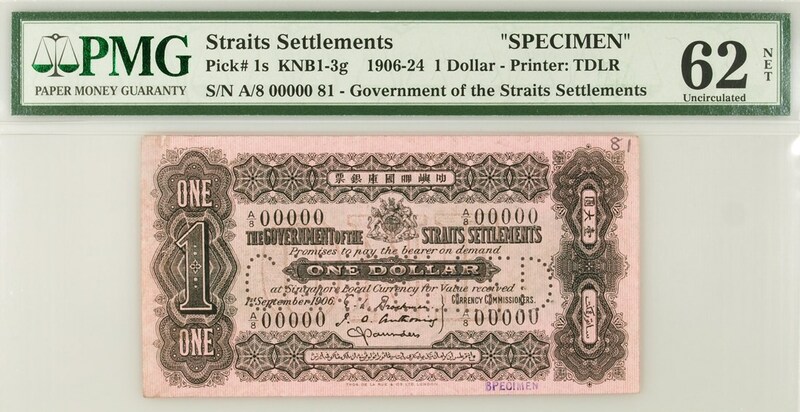 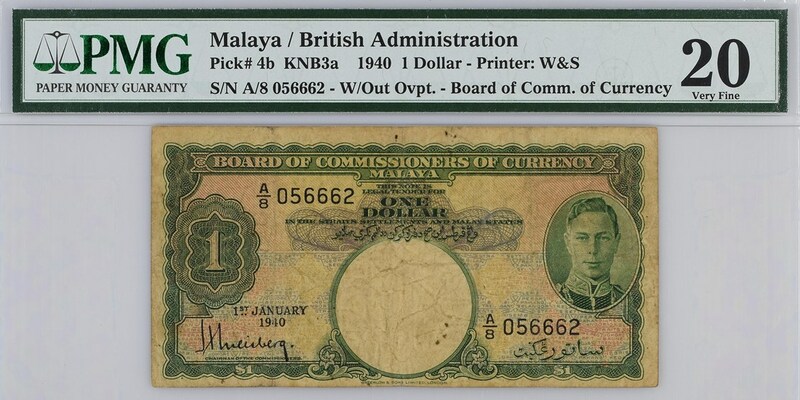 Mavin International, a prestigious Singapore firm that serves as an Official Submission Center to NGC, NCS and PMG, will hold its Auction 51, featuring coins and banknotes from around the world. For more information, visit mavininternational.com.